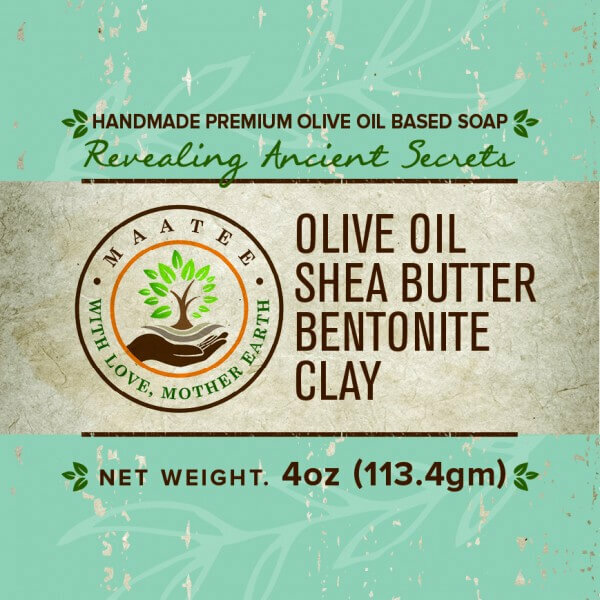 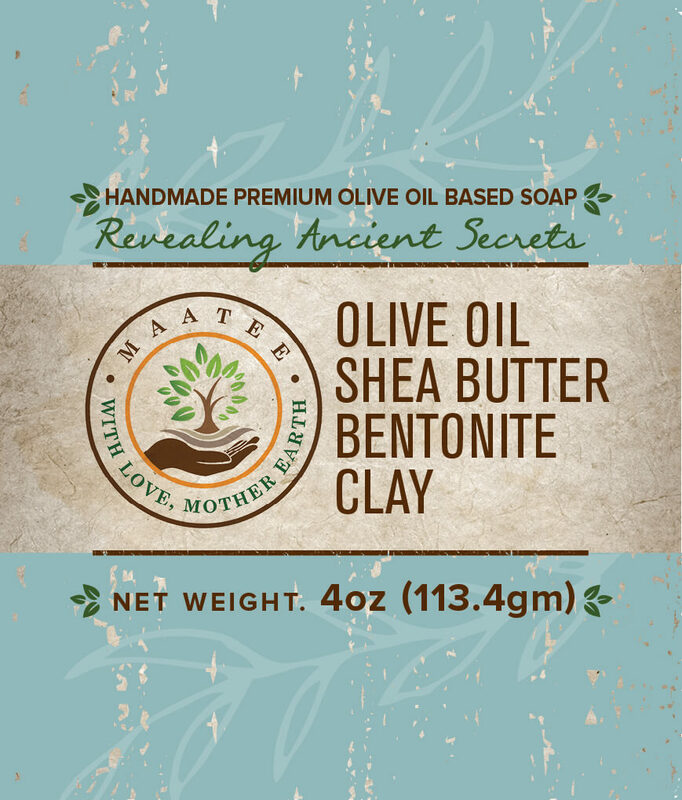 Olive Oil Shea Butter Bentonite Clay handmade bar soap has been inspired by ancient Ayurvedic1 soap recipe. 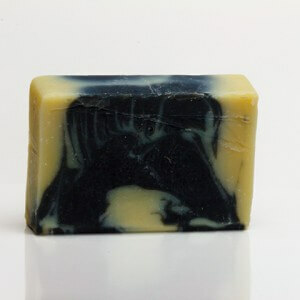 It is 33% larger than our other handmade bar soaps. 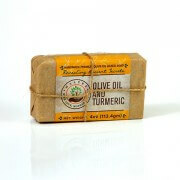 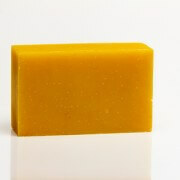 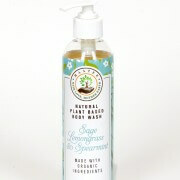 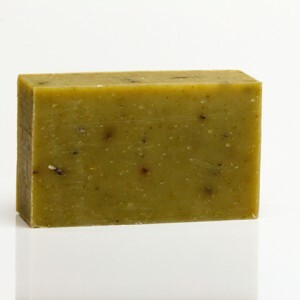 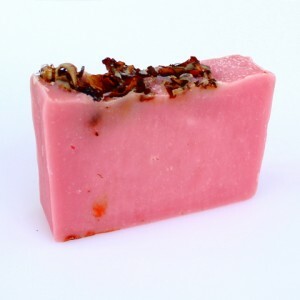 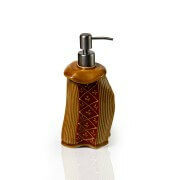 Main ingredients used in this soap are virgin olive oil and raw shea butter. 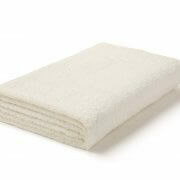 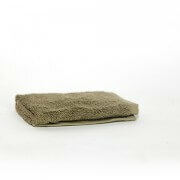 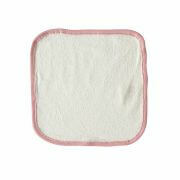 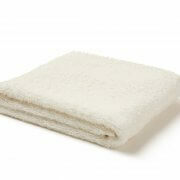 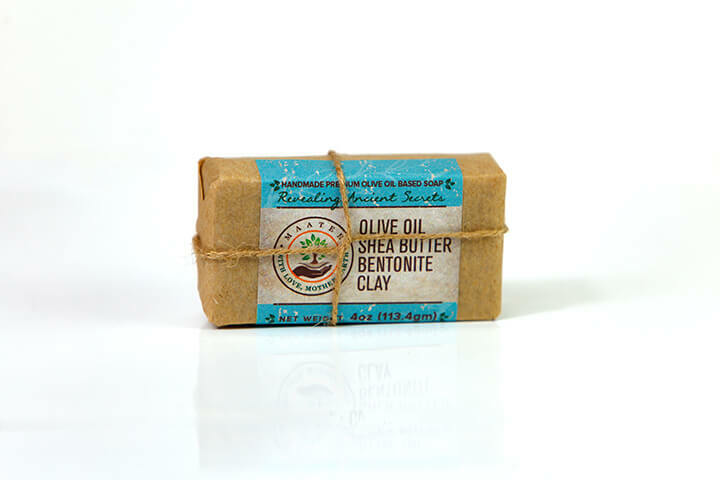 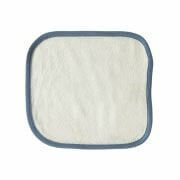 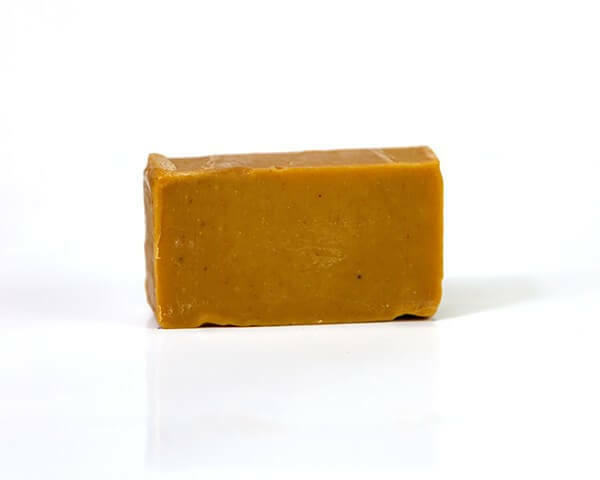 Fullers earth and Bentonite clay makes it a good cleansing soap for all skin types. 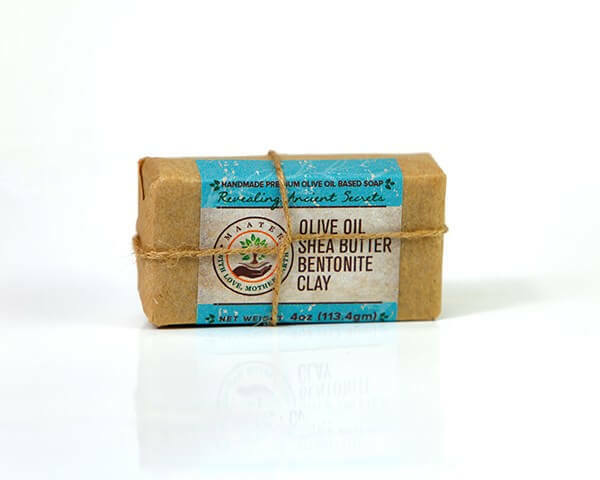 Handmade, Hand inspected and packed, Vegan, All natural, Biodegradable, No hidden ingredients, Cruelty free (no animal testing). 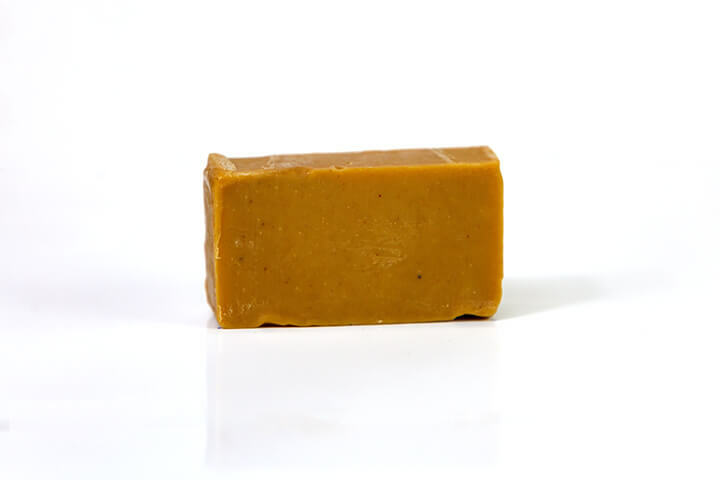 We make our handmade soaps in small batches and are made from scratch – from mixing to cutting. 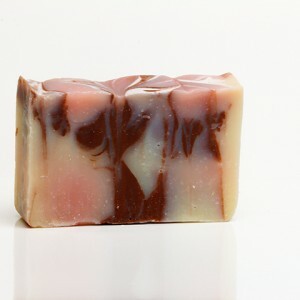 Each soap will have an unique cut and the color may also vary from batch to batch. 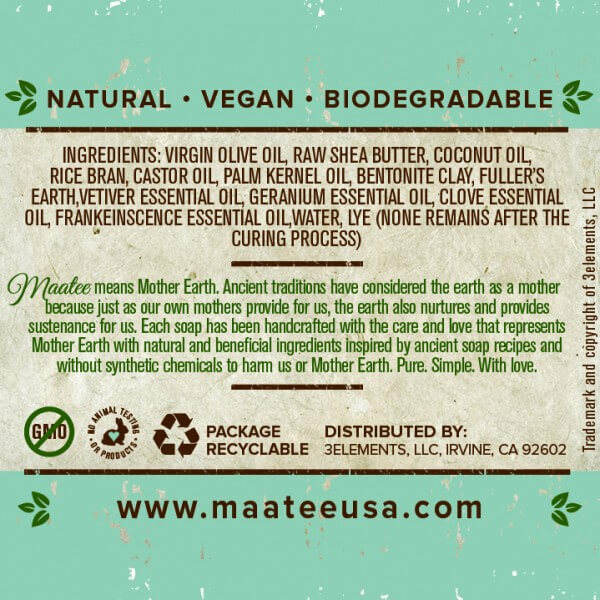 We use 100% recyclable packaging and our labels are printed using 100% recycled paper. 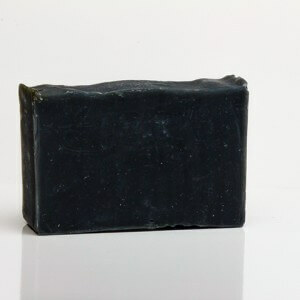 1 Ayurveda is one of the world’s oldest holistic (whole-body) healing systems originating in India. 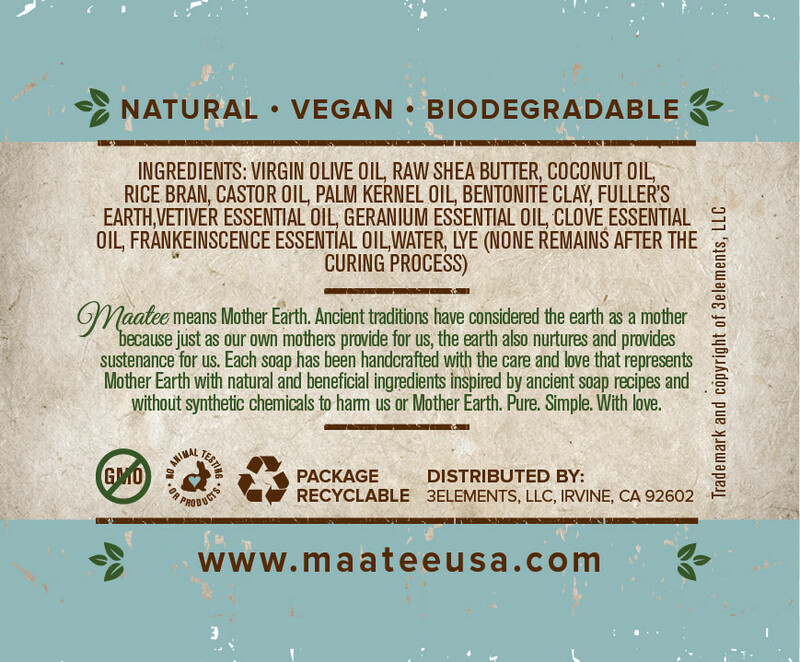 In the U.S., Ayurveda is considered a form of complementary and alternative medicine (CAM).